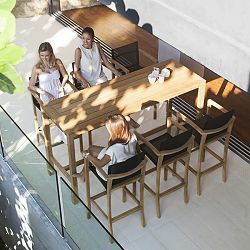 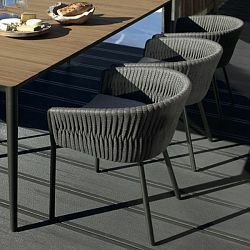 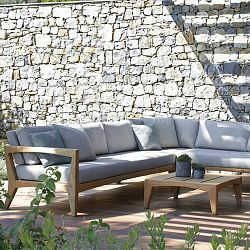 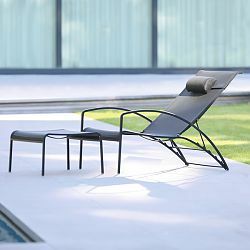 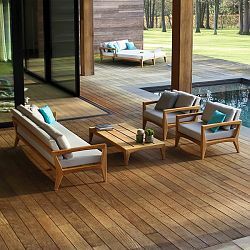 Over the years the Royal Botania name has become synonymous for the most technically refined, and most diverse, outdoor furniture collection on this planet. 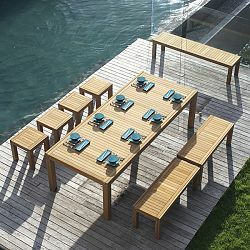 Indeed not only do they cover a very wide span of different materials and styles, but every single piece is designed and engineered so as to offer a perfect blend of precision and functionality. 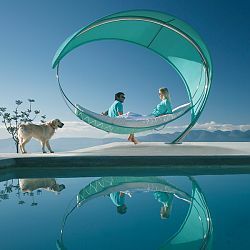 Their goal is to fulfill, each and every wish, of their privileged customers. 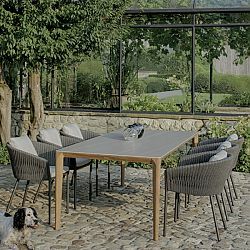 The original founders of the company came up with the name Royal Botania an allusion to both the natural beauty of lush botanic gardens, and the matching supreme, royal class furniture, they were about to create. 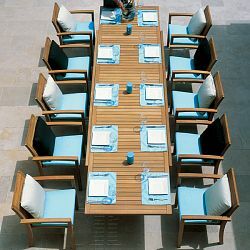 Now 17 years since its birth, Royal Botania employs more than 800 people worldwide. 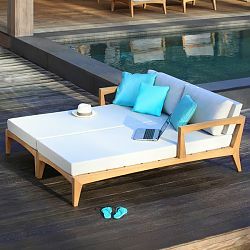 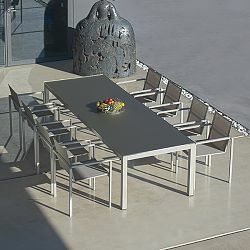 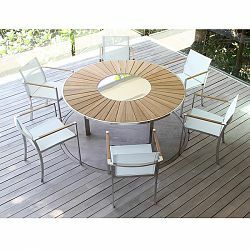 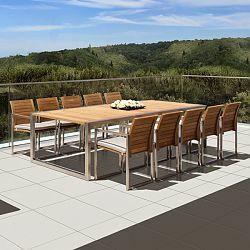 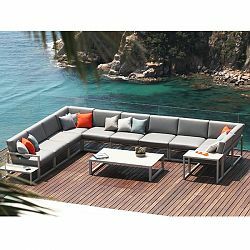 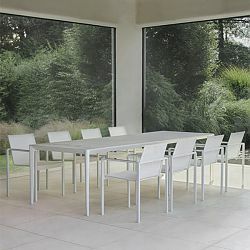 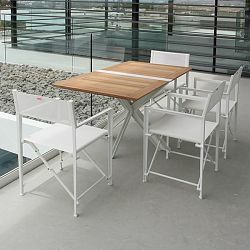 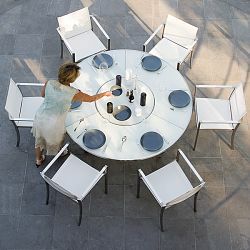 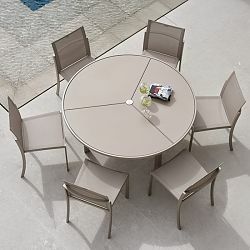 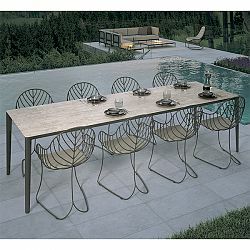 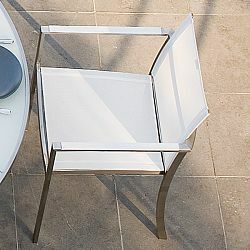 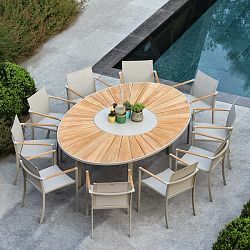 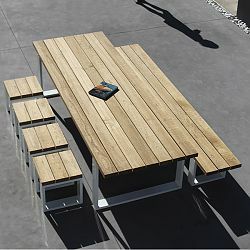 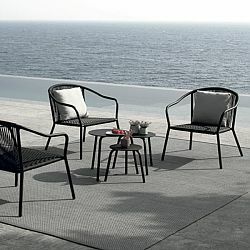 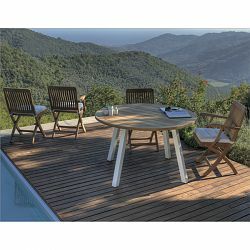 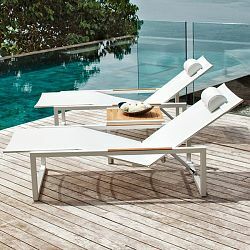 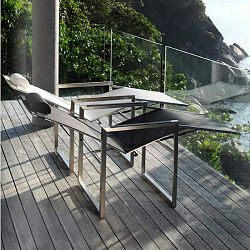 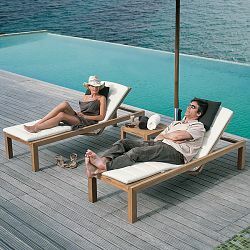 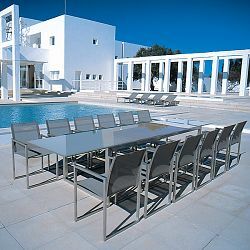 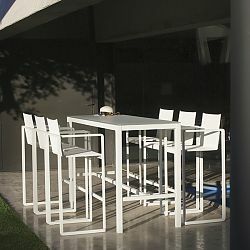 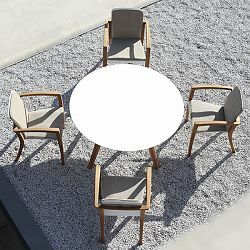 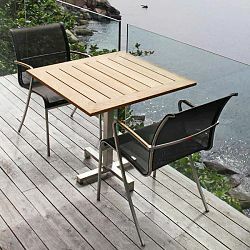 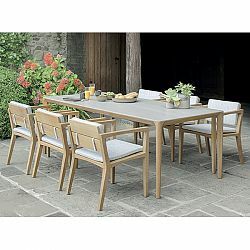 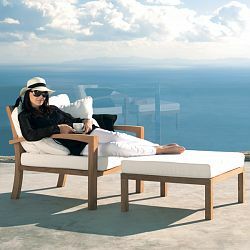 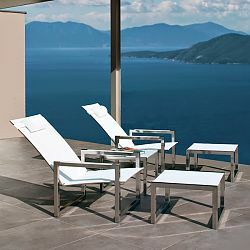 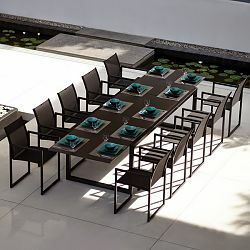 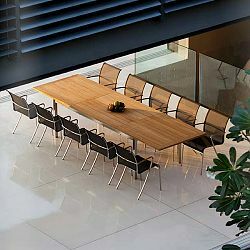 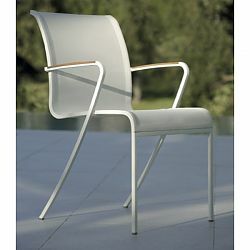 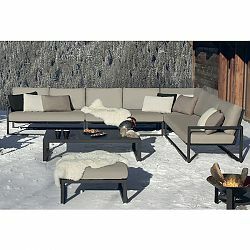 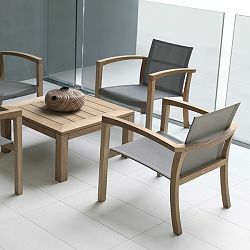 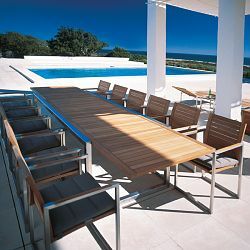 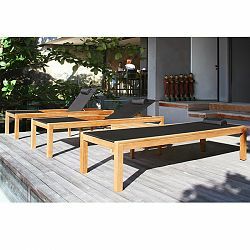 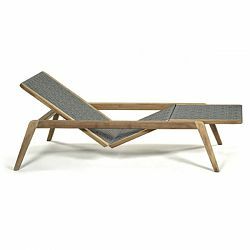 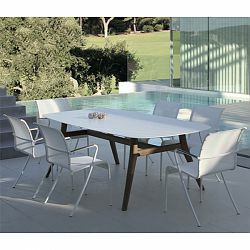 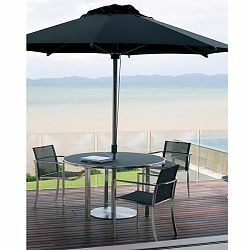 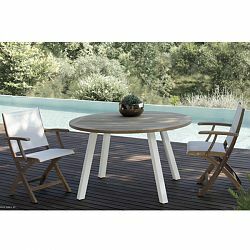 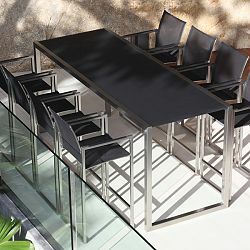 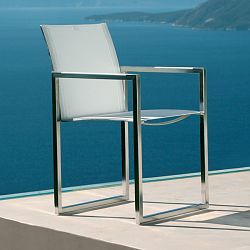 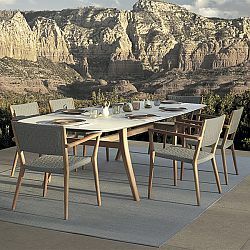 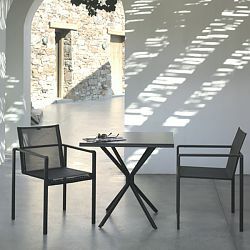 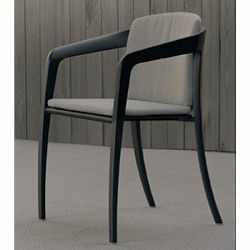 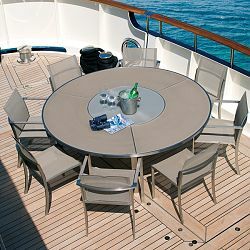 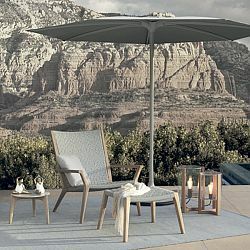 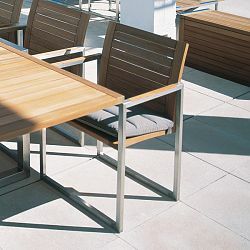 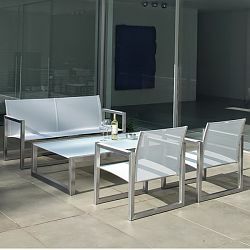 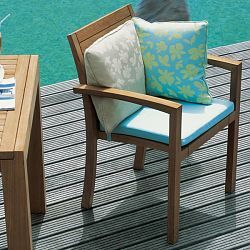 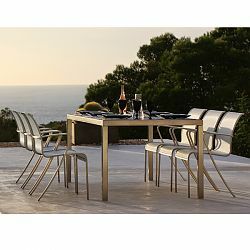 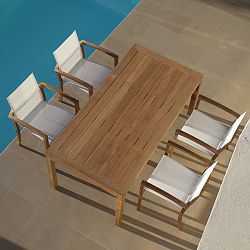 For seating and eating browse our selection of Teak Patio Furniture, Patio Tables, Patio Chairs and Aluminum Patio Furniture . 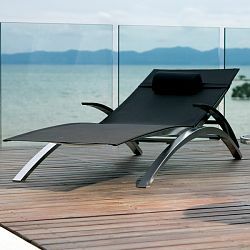 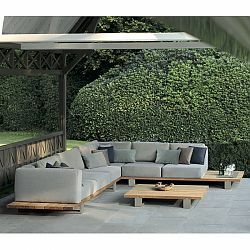 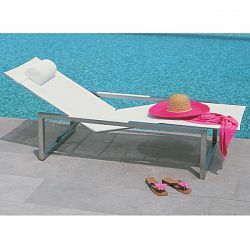 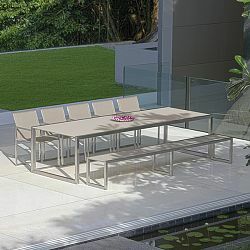 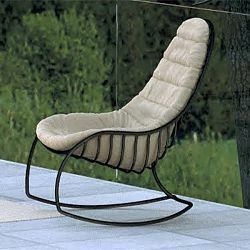 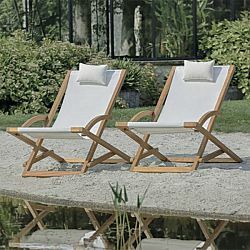 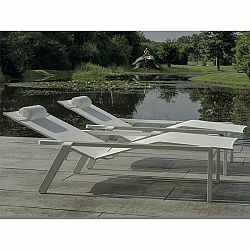 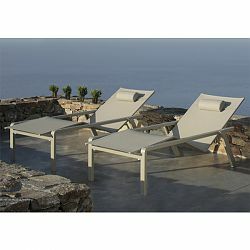 Our selection of Garden Benches will provide you an elegant place to sit and enjoy your garden. 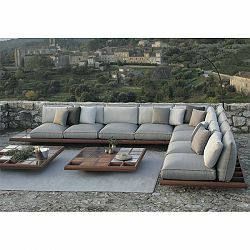 Add colorful and outdoor safe Outdoor Rugs and Pillows to finish off your outdoor living space.